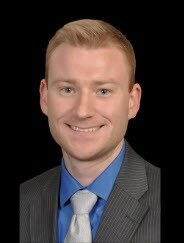 Dr. Scott M. Bassett, D.D.S. Dr. Bassett received his Bachelor of Science degree from Indiana University in Bloomington and most recently graduated from the Indiana University School of Dentistry. He graduated from both schools with high distinction, in the top 10% of his class. He was also elected to the prestigious National Dental Honor Society. 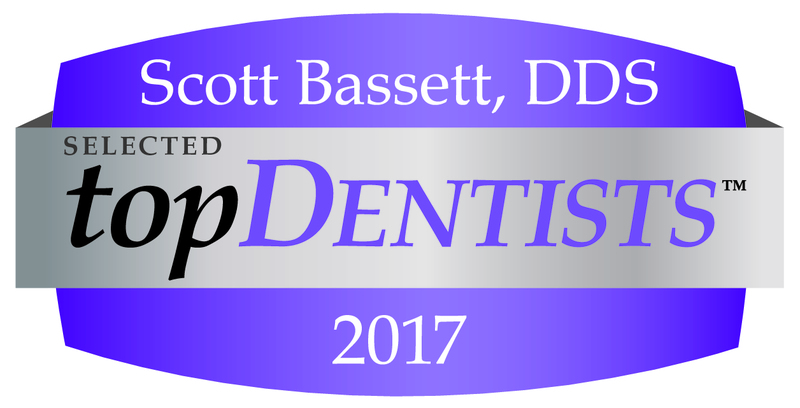 Dr. Bassett is a member of the American Dental Association, the Indiana Dental Association and the Indianapolis District Dental Society. He also regularly meets with a group of local general dentists and specialists through the Spear Study Club to collaborate and stay up-to-date with current techniques in order to provide the best care for his patients. Originally from Northwest Indiana, Dr. Bassett and his wife, Kara, have lived in Fishers since 2010. They are the proud parents of a son, Connor. Dr. Bassett enjoys watching sports, especially IU basketball, playing golf, tennis, and relaxing with friends and family at his family’s lake house. Dr. Bassett is dedicated to providing exceptional care to his patients through a doctor- patient team approach.